Magdalen College, where C.S. 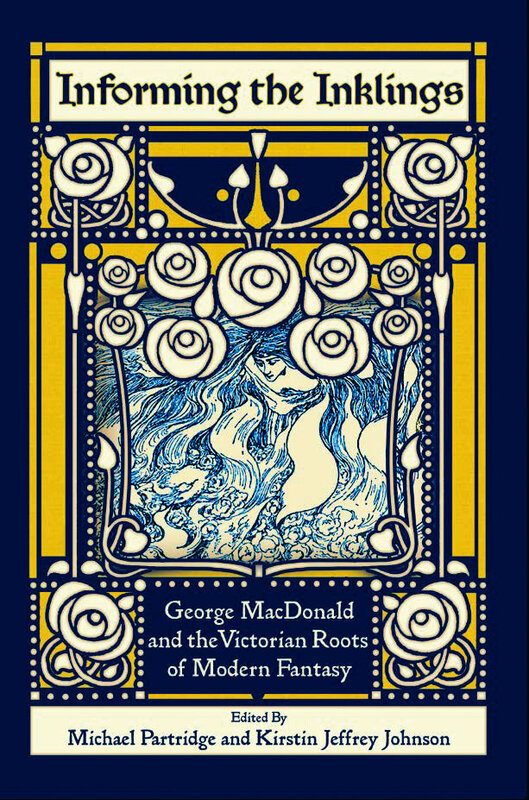 Lewis taught in Oxford, was an appropriate site for the â€œInforming the Inklingsâ€� conference hosted by the George MacDonald Society. Participants explored how MacDonald and fellow literary figures such as S.T. Coleridge, Lewis Carroll, Charles Kingsley, and Andrew Lang paved the way for 20th century fantasists such as C.S. Lewis and J.R.R. Tolkien. The twelve essays collected in this book examine this rich lineage of mythmakers. Contributors include Stephen Prickett, Malcolm Guite, Trevor Hart, and Jean Webb as well as other Inklings experts. Like the authors they write about, these scholars believe imaginative fiction has the power to enrich and even change our lives. "This marvelous collection of essays appeals to both the intellect and the imagination, drawing us to consider stories from a past generation as doorways for meaning and transformation today. The connection between George MacDonald and his circle to C. S. Lewis and his circle has never been made so clear." Bruce R. Johnson, General Editor of Sehnsucht: The C. S. Lewis Journal. "Unlike many books about the Inklings, which primarily just rehash what has already been published before, Informing the Inklings offers original and important insights over and over again." "The scope of these well-arranged and very accessible pieces is extraordinary, bringing out a central purpose in the Inklings â€“ the making of myth â€“ with its debt to nineteenth-century fantasy." "I was once told that â€œIf you donâ€™t know George, you donâ€™t know Jackâ€�. Having read this fine collection, I know more about both Jack and George (and a good many other writers besides), and Iâ€™m grateful." Michael Ward, University of Oxford, co-editor of "The Cambridge Companion to C.S. Lewis."